Home Remedies For Ear Pain : Try These To Get Instant Relief! Ear Ache is a painful thing among adults and children. This pain can be of several types like it could be constant pain or can increase with time and could be unbearable. Also, it could be just a sharp or burning like pain. Hence we bring to you effective home remedies for ear pain to get instant relief. Ear ache or ear pain is mostly found to be in children as they are more exposed to outside germs. Also, the immune system of children are in the developing stage and hence affects them more. There are also other ways which could lead to ear pain. Some of the reasons are mentioned below. Due to some infection inside the ear. The fluid that builds up deep inside out ear near the ear drum causes pain. Sometimes hair follicle could have occurred inside the ear which can be a reason for the ache. Eczema could also be one of the reason. While cleaning, if the sharp object is poked in or cotton was also poked hard inside the ear, can cause severe ear ache. Jaw pain can also result into ear ache as they are inter related inside. The problem such as wisdom tooth. Excessive cold in the body for a prolonged period of time can also result in ear pain. 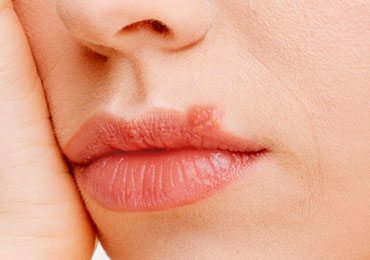 Take a look at the unique methods to get rid of painful mumps! There are several types of ear pains caused which could vary with different symptoms also. Pain in ear could easily be identified if any below symptoms are observed. If occurred in babies, they might be seen rubbing their ears and the ears would become hot. Frequently pulling or rubbing ear. The hearing would be an issue. Tiredness and poor response is another major symptoms. Pain for adults can easily be felt. Warm compress is an effective way of reducing ear pain. This will help in bringing relief to ear and if any swelling is there it can also be reduced. Also, it brings warmth to our ear. Take a clean cloth and blow air from your mouth. Place the warm cloth on the ears. Repeat several times and feel the difference. You can use a heating pad which is easily available in the market. Bring it to a bearable temperature and place the pad on the painful ears. Keep it for some time and you will get relief from pain. Olive oil is considered as a tonic in relieving the pain. It provides instant relief from pain. Warm few drops of olive oil in a container and soak a cotton ball in the oil. Gently squeeze this cotton ball so that 1-2 drops of oil enters into the ears. Make sure to put some cotton in the ear so that the oil should do its work and should not flow out. This method is very useful when you witness acute ear pain. You need to repeat this process 2 times in a day and once before going to bed. This will help to get rid of the pain. Cleaning the ear with any sharp objects or hard cotton can be risky and should never be performed. It will not only hurt the ears but may cause permanent damage in extreme cases. There are ear buds available in the market which can be used to clean the ears. Also, you can use gentle cotton dipped in olive oil or mustard oil to clean the ears. This process will effectively clean your ears without any damage or injury. As mentioned our jaw and ear are inter related with each other, so basic jaw exercise can be helpful in opening the ear canal. You can perform some facial exercise involving the jaws. Jaw movement is essential as it increases the blood flow to the ears and thereby relieves you from pain. If the ear pain is due to any swelling or something, onion paste can be very useful in case. Take an onion and blend it in a blender. Extract the fresh juice of onion and mix it with sufficient quantity of water. Apply this mix on the outer surface of the ear and leave it for some time. Wipe the mix using a clean cloth. Be careful that the onion solution does not enter into your ears. It will cause acute pain and burning sensation which can be very painful and intolerable. It is only for external application and is very effective to reduce pain in the ears. Garlic is a natural analgesic and has healing properties. 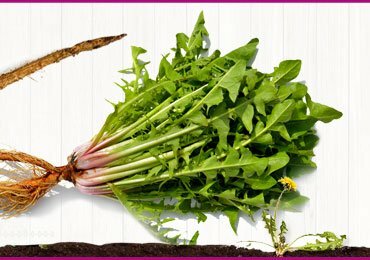 It also has antimicrobial properties and is useful in case of any infection. Take 2-3 garlic cloves and crush it properly. In a container take 1-2 tablespoon of sesame oil. Add the crushed garlic to the oil and warm it slightly till the crushed garlic turns brown in colour. Soak a cotton ball in this mix and put 1-2 drops of the oil in the ears. Place a cotton on the ear to prevent it from coming out. Initially, you may witness pain and burning sensation, however, after few minutes the pain will subside and you will feel relaxed. Basil leaves are well known for its medicinal properties. It is a well known medicinal herb in Ayurveda and is known to heal several infections and pain. These are equally effective home remedies for ear pain as well. Pluck 8-10 fresh basil leaves and crush them thoroughly to extract the juice from it. Put 1-2 drops of basil juice in the ears and place cotton to seal the ear canals. This method is very useful for any form of ear pain. It also reduces inflammation and subsequently the ear pain vanishes. Mustard oil is very effective for ear pain. Also it equally effective for infection, especially the ones, those result from severe cold. Warm mustard oil in a container. Soak a cotton ball in the warm oil and put few drops of this oil in the ear. It will create slight pain initially but then heals the pain and infection. Chop some radish into very small pieces. Add the chopped pieces to the mustard oil and warm the oil till the radish pieces turns brown in colour. Strain the mix and soak a cotton ball in this oil. 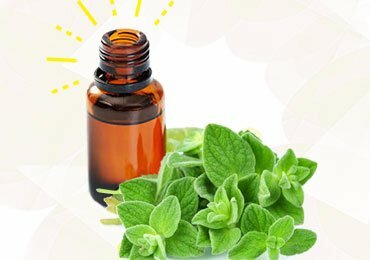 Pour 1-2 drops of this oil in the ear and take rest. It works like magic and reduces ear aches very quickly. Mustard oil is very effective for ear pain. 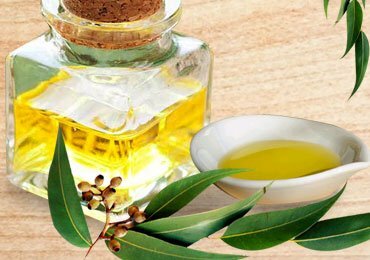 It is viscous oil and warming the oil not only reduces its viscosity but also increases its effectiveness for the ear pain. Ginger is a natural pain killer and works wonders in ear pain. 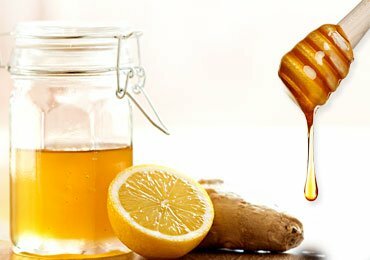 You can use ginger juice or mix it with some oil. Either ways it is very effective for aches. Take a slice of ginger and crush it thoroughly to extract the fresh juice from it. 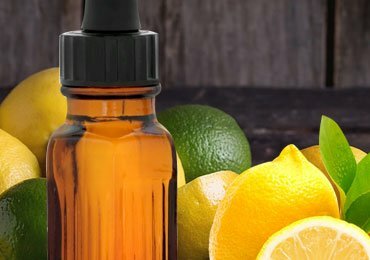 Put 2 drops of this fresh juice in your ear and seal the ear using cotton. You can add crushed ginger to olive oil or mustard oil. Warm the mix for few minutes and put 2-3 drops of the oil in your ears. It will provide relief instantly. Ginger is considered to be one of the best home remedies for ear pain as far as ear aches are concerned. It is also useful in acute pain and provides relief faster. Therefore, if you are experiencing severe pain then ginger is the best home remedy for the same. Licorice is a well-known herb for cosmetic effects, however, very few people know that the herb can be used for ear pain as well. It is very effective and heals the pain naturally. Take a spoonful of licorice herb and add it to butter. Warm the mix slightly and apply this mix on the outer surface of the ear. Massage gently and leave it for an hour or so. It will absorb the pain from ears and is very useful in chronic pain. Ensure that you do not put this mix inside the ears as it can aggravate the condition. It is only for external application and is really effective. It is important to take adequate rest while suffering from ear pain. Do not expose yourself to too much air outside as it may lead to further infection. Stay indoors until the ear ache is completely healed. Wear a scarf if you have ear infection from cold. It is important to keep your ears covered so that no dust or germs enter into the same. Refrain having any sour or very sweet food. Eat a moderate diet and intake soft food as chewing can be painful at times. Ear pain is a severe condition and in most cases intolerable. Try our home remedies for ear pain. However, if you still do not find any difference in the aches, it is better to consult a doctor and take medicines accordingly.